We have some incredible White out african fat tailed geckos for sale! With a biologist ON SITE we are proud work with top fat tail gecko genetics and have created a unique variety of african fat tail gecko morphs. The white out morph is one of the rarest and most sought after African Fat Tail gecko morphs. White out fat tail geckos are some of the higher priced geckos due to the fact that they are rare and years of selective breeding were spent to create such fantastic looking animals. Our 100% captive bred White out African fat tailed geckos for sale are from top quality genetics and are available in many fat tailed gecko morphs for sale including oreo african fat tail gecko, white out african fat tail gecko, albino african fat tailed gecko for sale, as well as striped fat tailed geckos for sale and a combination or variety of the above morphs expressed in many ways, like white striped oreo fat tailed geckos for sale and more. African fat tail geckos are known for their mild temperament and relatively laid back personalities. When you buy a gecko from us, you automatically receive our 100% live arrival guarantee. All of our white out african fat tail gecko for sale are hand raised and handled often to remain as tame as they are beautiful. Shipping is via FedEx next day air, in heated or cooled insulated shipping boxes, with 1 shipping charge covering up to 4 geckos for sale. At TortoiseTown.com, we have a biologist on site, and handle our geckos often in order to ensure a friendly, calm and relaxed pet, and only work with top genetics to ensure we are improving the captive bred species as part of our efforts to provide the best possible pet geckos for sale in the world. 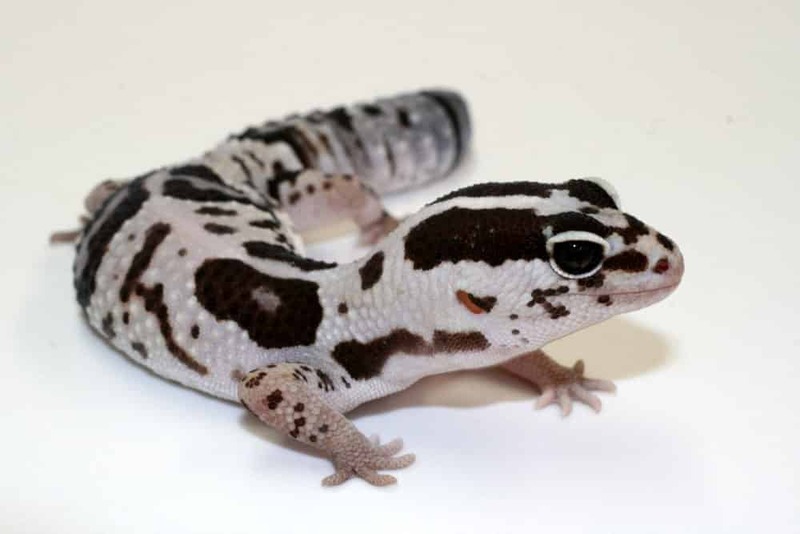 We offer even more captive bred geckos for sale online at our sister store, CBReptile offering african fat tailed geckos for sale, as well as baby african fat tailed gecko for sale. If you are considering purchasing an African fat tail gecko for sale, or any fat tailed geckos for sale, you have come to the right place! As African Fat tail gecko breeders, we love working with this amazing species who is both docile and beautiful. While all baby geckos for sale are cute, these baby fat tailed geckos are as cute as it gets!